Helena Meraai has been chosen this evening in Minsk to represent Belarus at the Junior Eurovision Song Contest 2017 in Tbilisi, Georgia. Ten acts from across Belarus took to the stage this evening in Minsk, all competing to represent their country at the Junior Eurovision Song Contest 2017. The winner was selected by studio jury (50%) and public voting (50%). 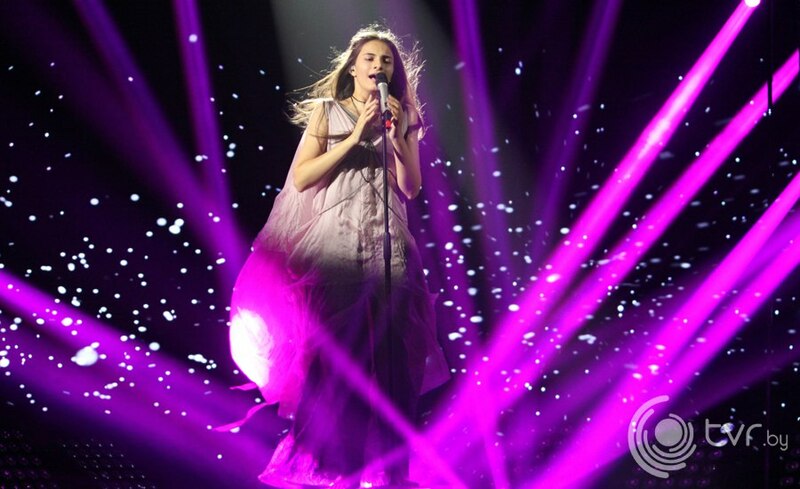 In the end it was Helena Meraai with the song “Ya Samaja” that was selected to represent Belarus in Georgia. Last year’s Belarusian representative, Alexander Minyonok, opened the show with his Junior Eurovision entry “Muzyka moikh pobed” and performed later on in the show as well. The interval saw some performers who did not proceed to the live final, but were noted by the selection jury for the high level of their songs also take to the stage. I meant “Junior Eurovision’s YouTube channel would have to edit the music video”.